Need a gift for a teen...in 1983? This retro Blu-ray / DVD Drive slipped inside an Apple Disk II case is a piece of art, a piece of history, a piece of nostalgia, and a sweet way to watch the Alien Anthology in HD all in one. 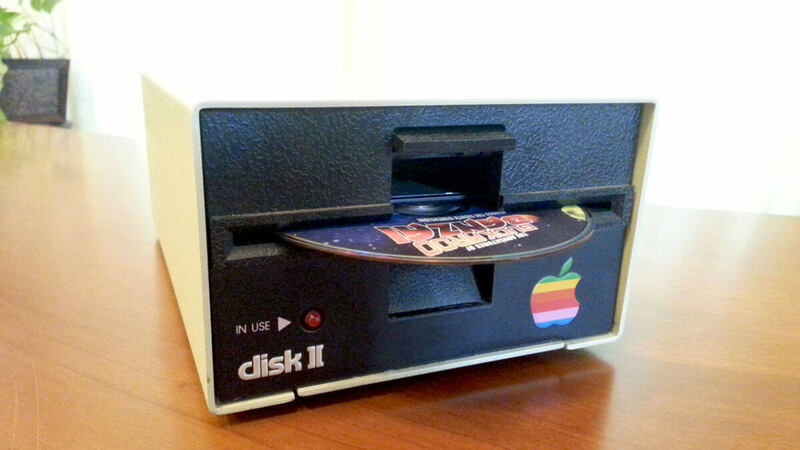 Etsy shop Retro Connector repurposes real Apple Disk II 5-1/4" floppy drives in this mashup of Wozniak's finest and...who invented DVDs and Blu-ray?...whoever invented DVDs and Blu-ray's modern upgrades. 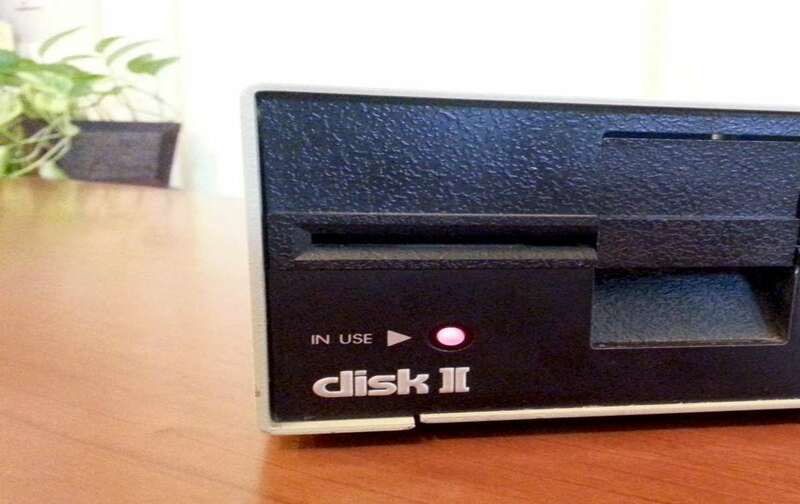 Pretty simply, a USB 3 Blu-ray drive replaces the guts of an Apple Disk II - one Retro Connector has already, or your own that you send in - to create a sweet and functional throwback desktop display. The updated case has new USB and power plugs on the back, but is otherwise unmodified, right down to its spring-loaded door drive hinges and the blinking disk activity LED. 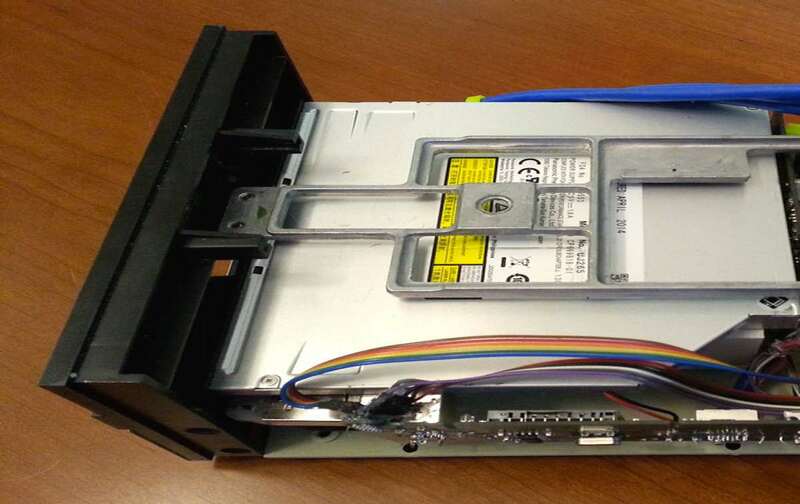 Retro Connector uses Disk II floppy drives that are no longer worker, but in good physical shape to create his Blu-ray DVD cases. The USB 3 Blu-ray drive can also read and write CDs and DVDs.